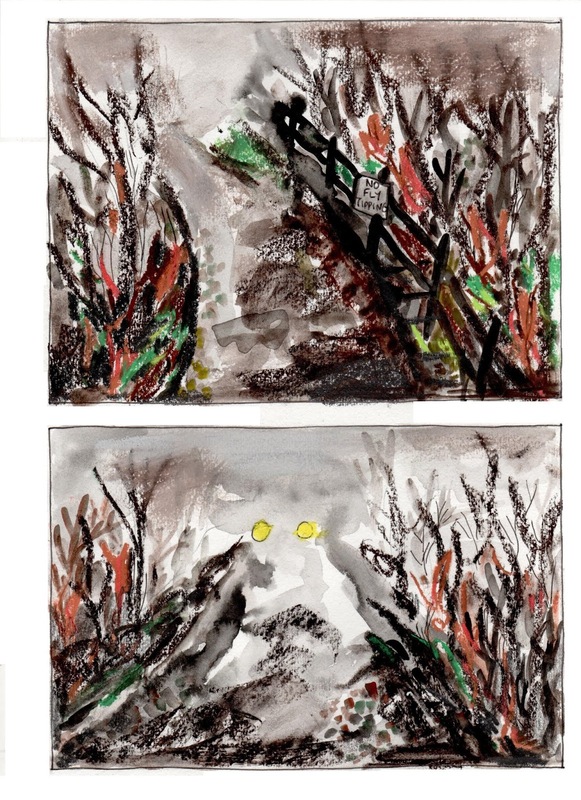 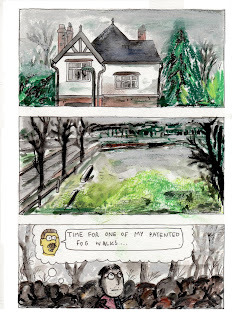 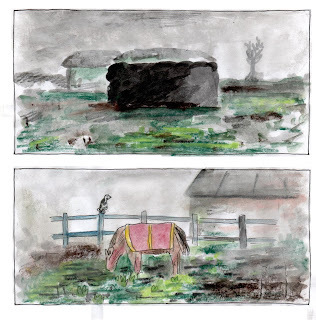 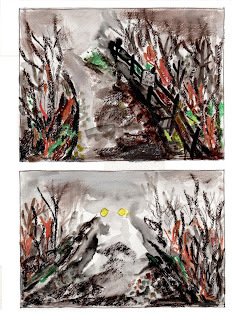 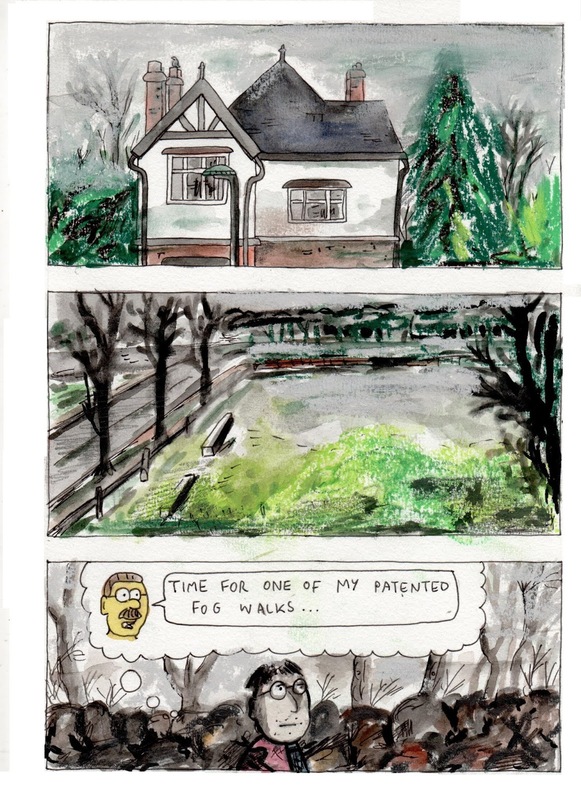 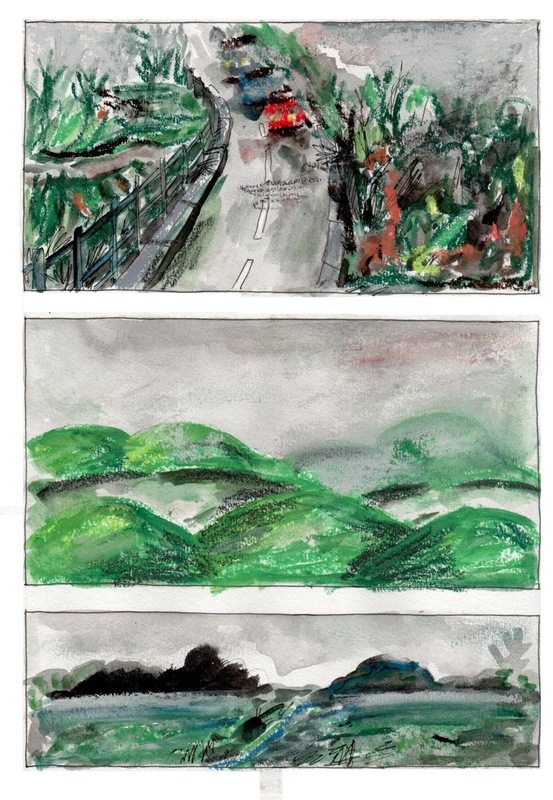 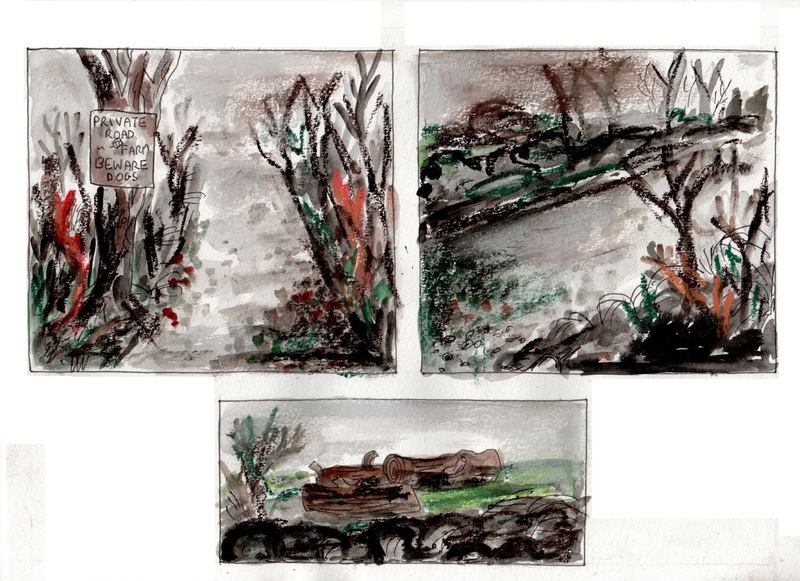 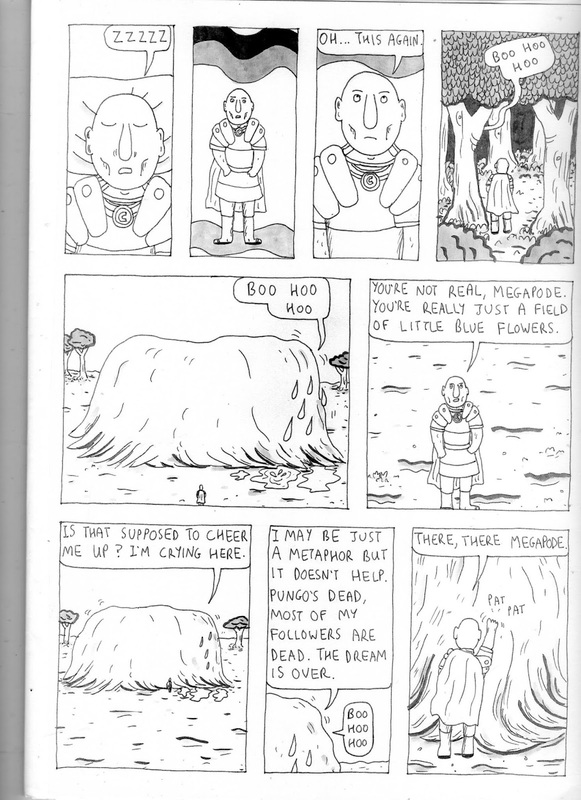 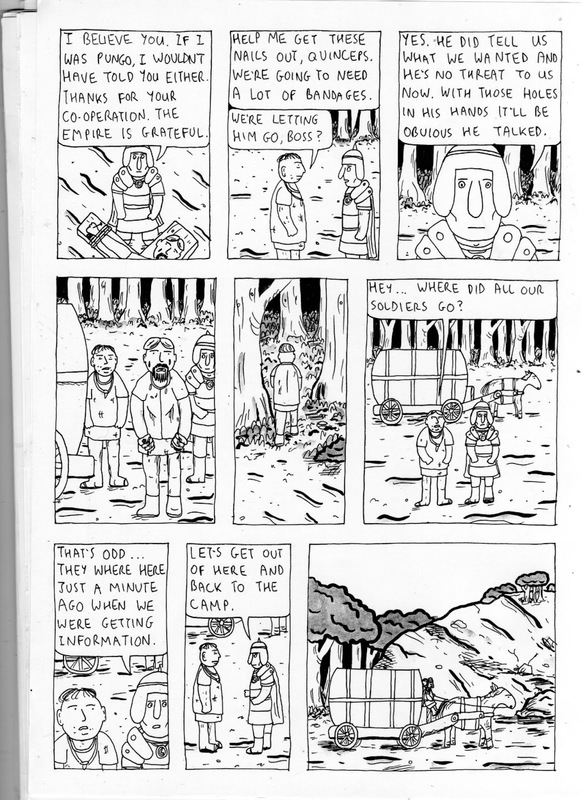 Here's a new story I drew about a walk in the fog. 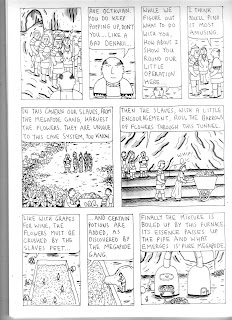 Click on the images to see them bigger. 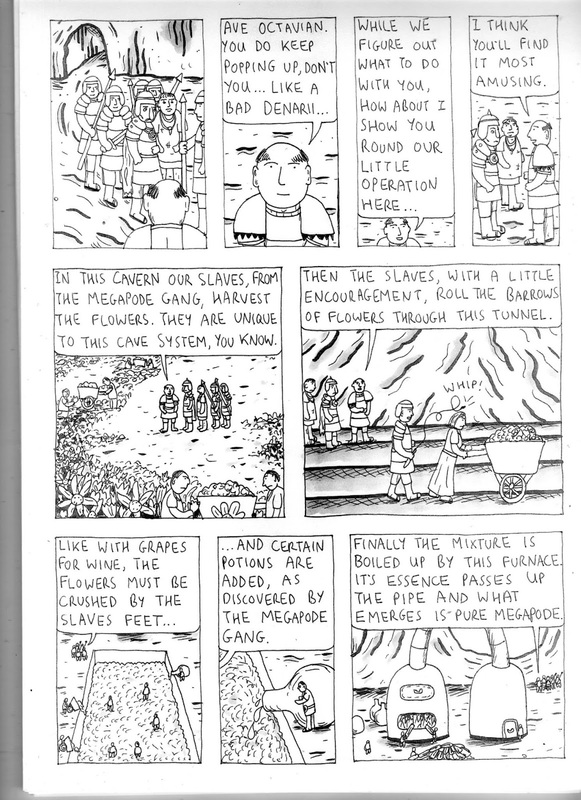 Here's the final volume of my now out of print series 'Slaves of the Megapode'. 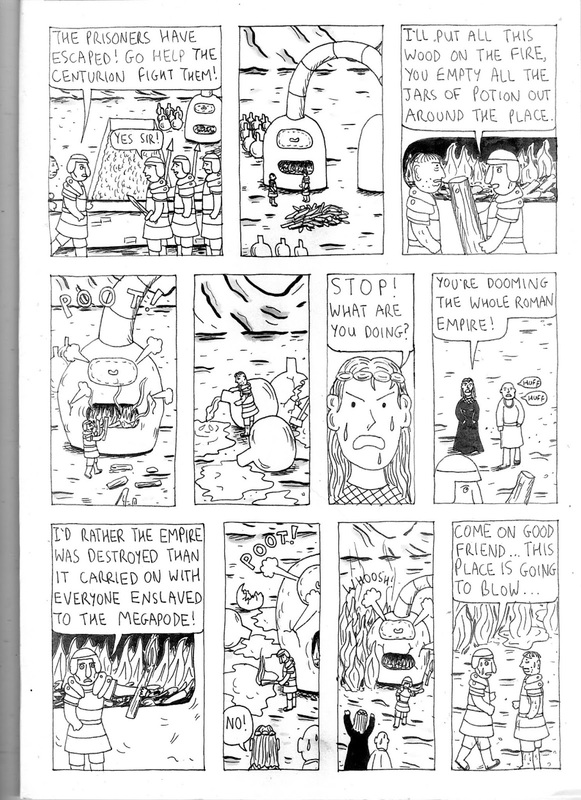 Here's the first half. 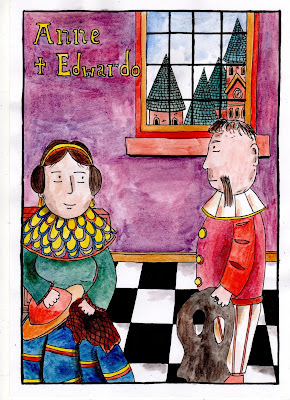 Here's a new painting of Anne and Edwardo from my 'Merchants' comic. 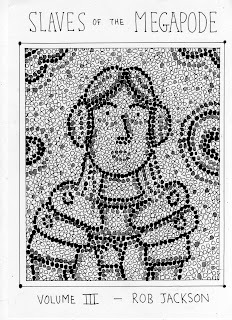 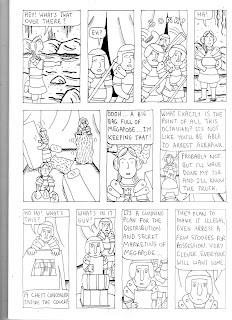 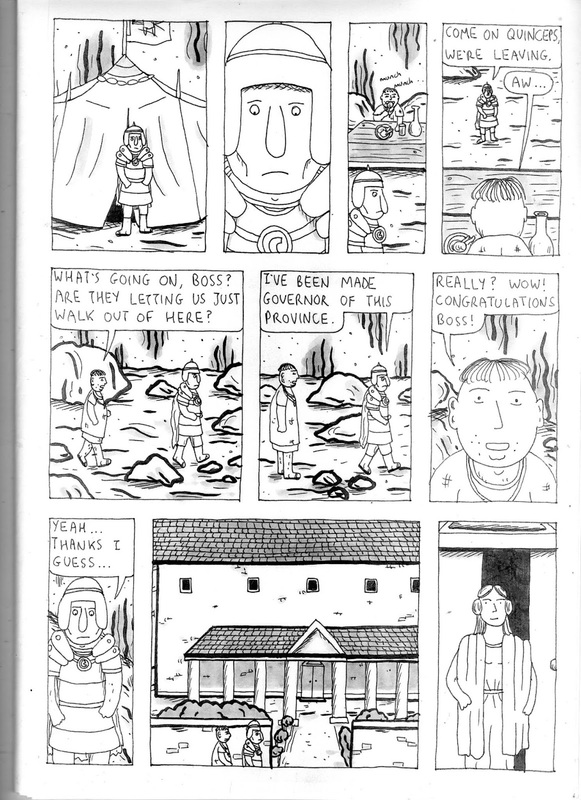 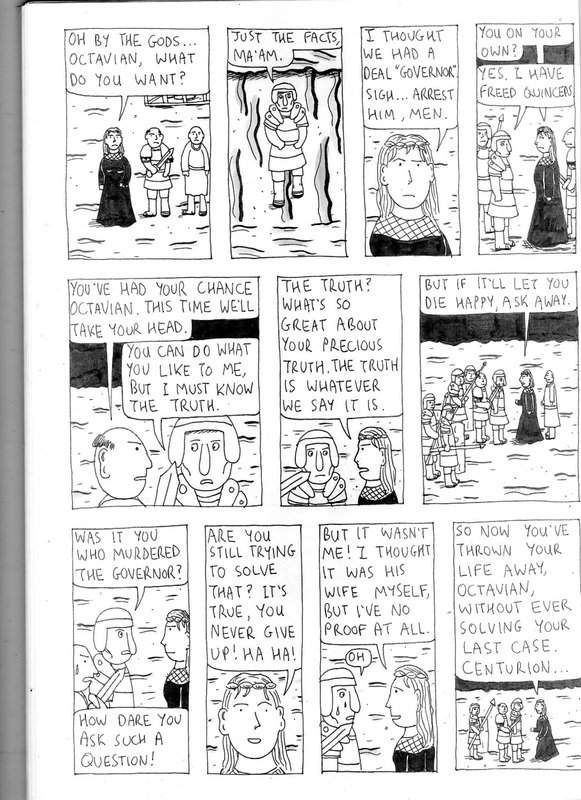 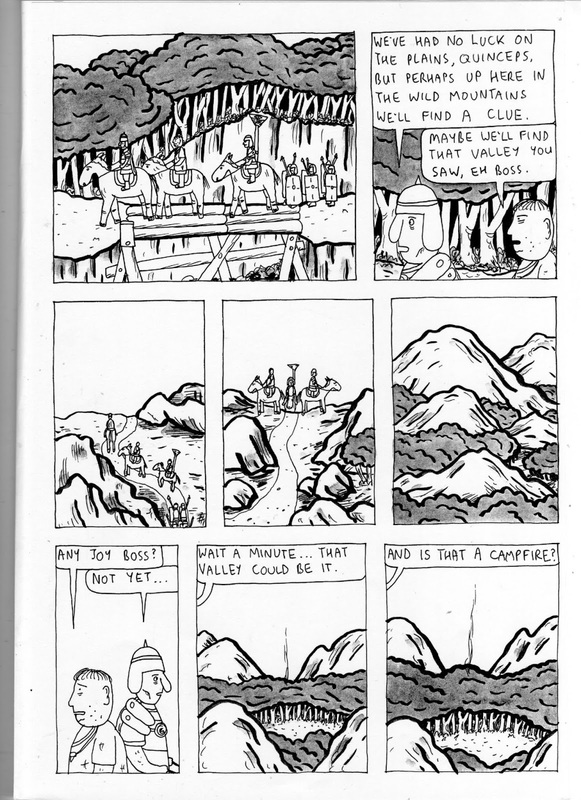 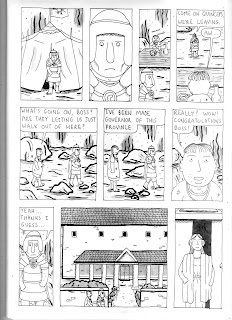 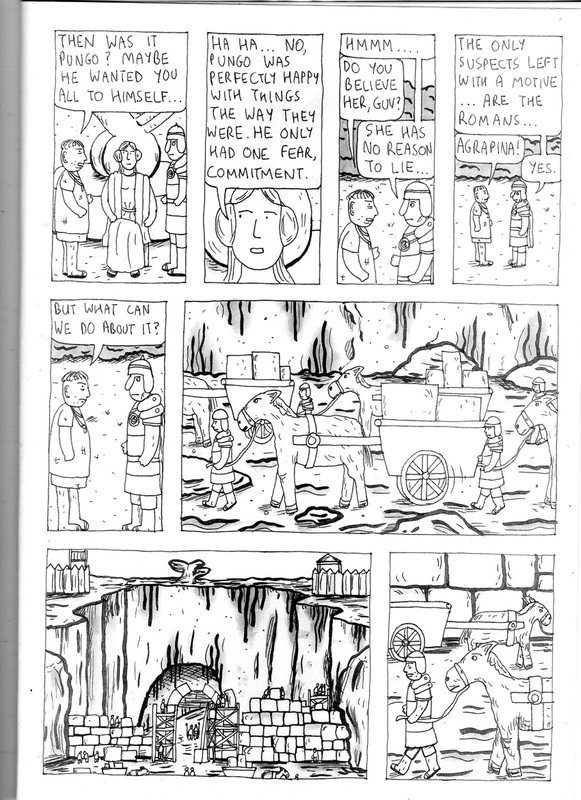 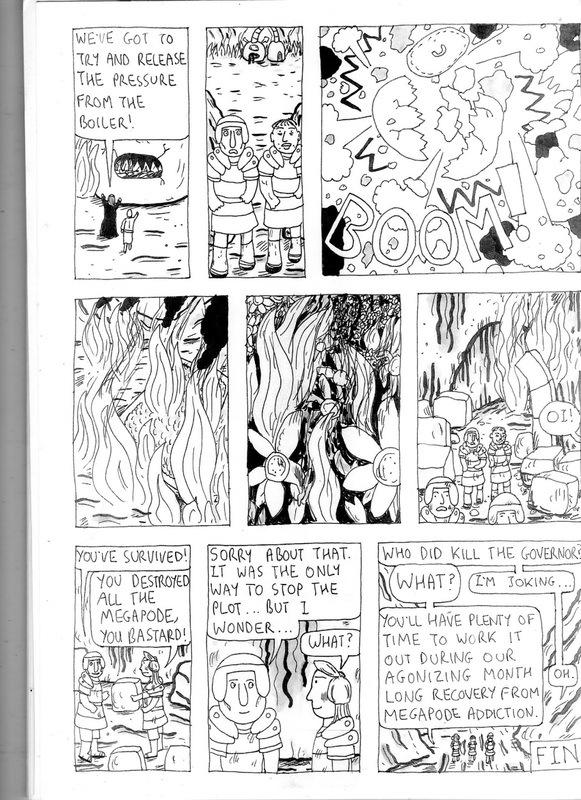 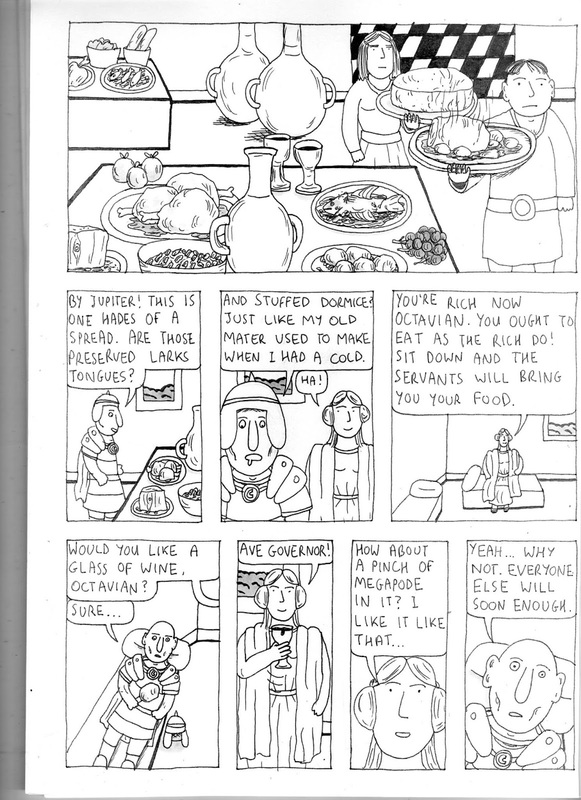 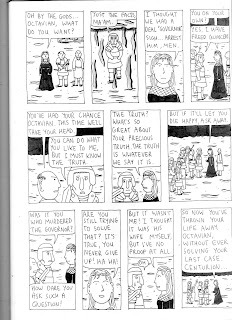 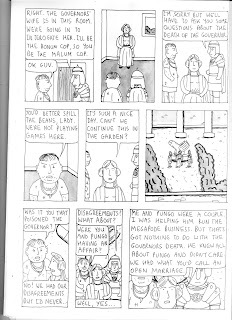 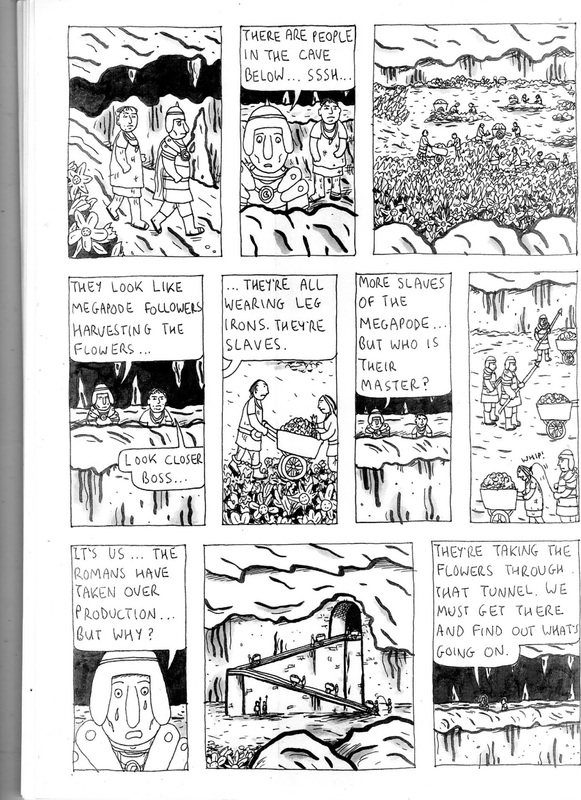 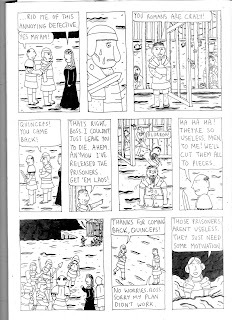 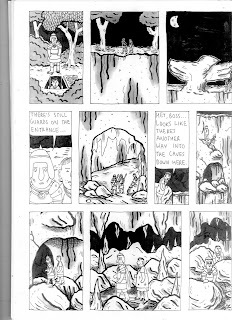 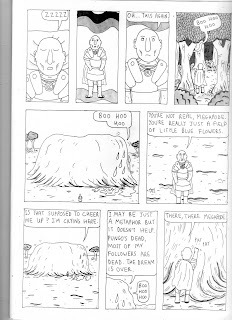 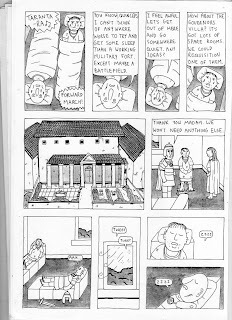 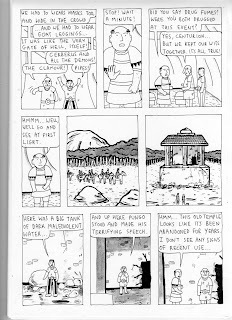 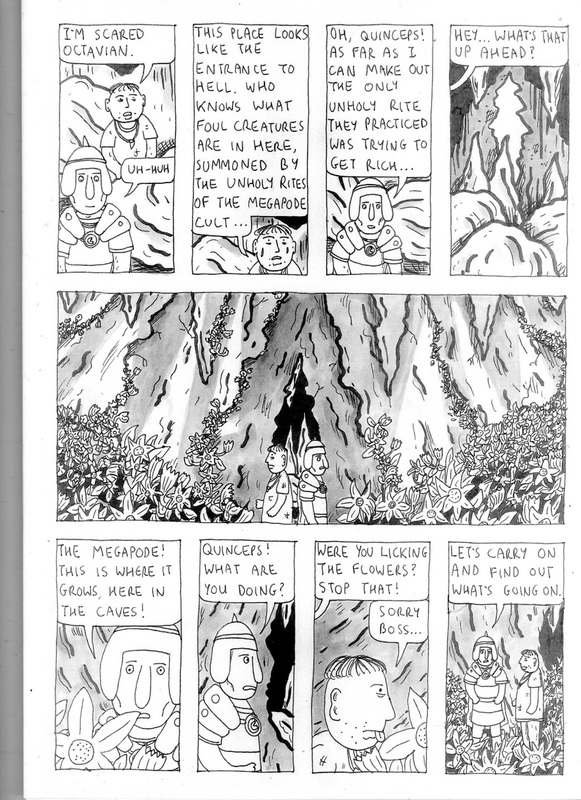 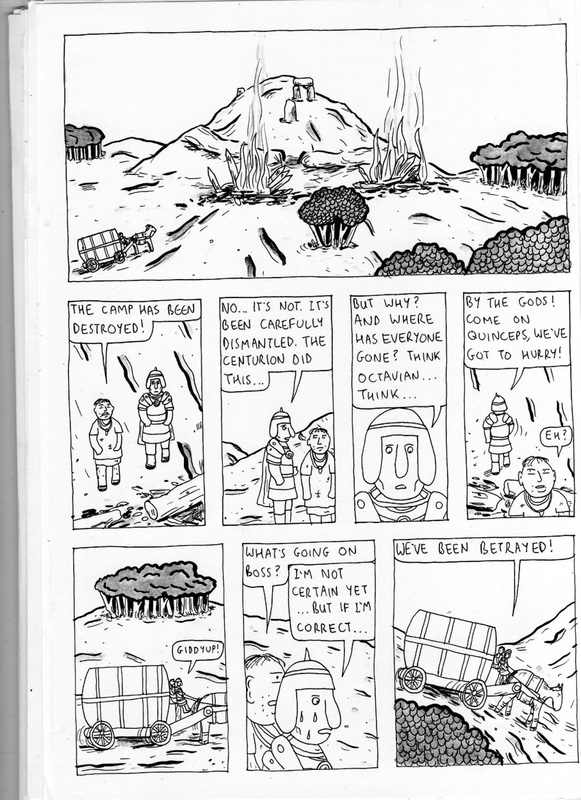 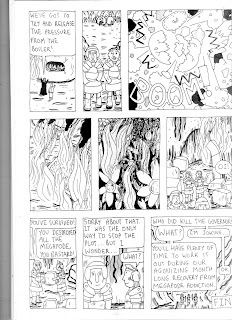 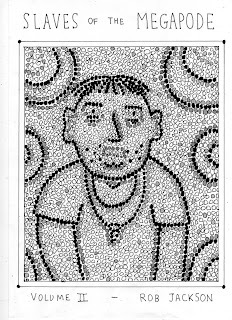 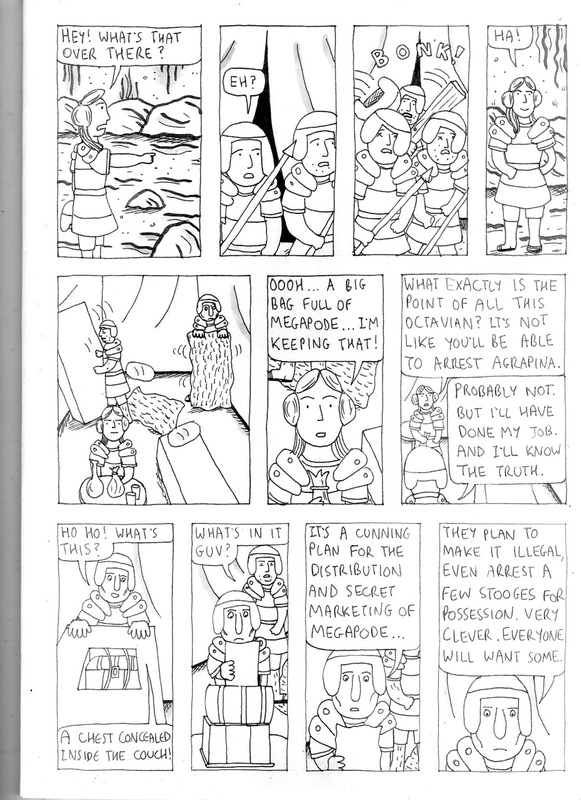 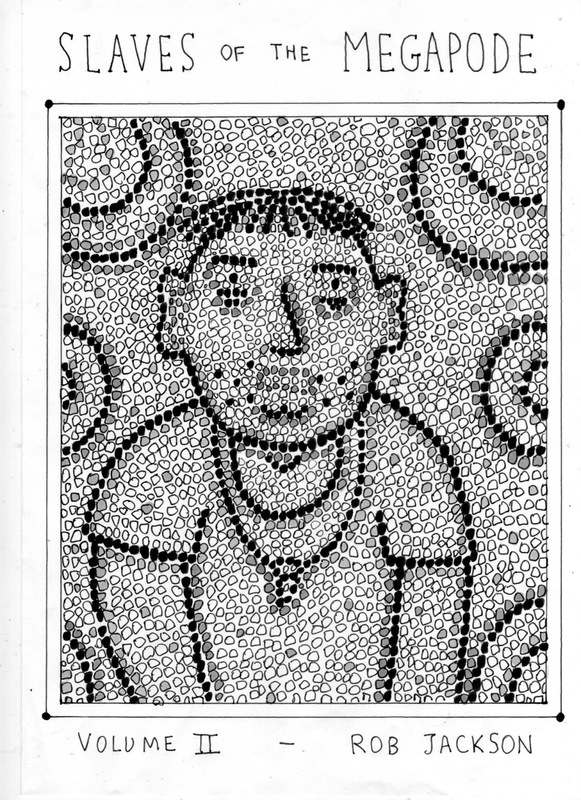 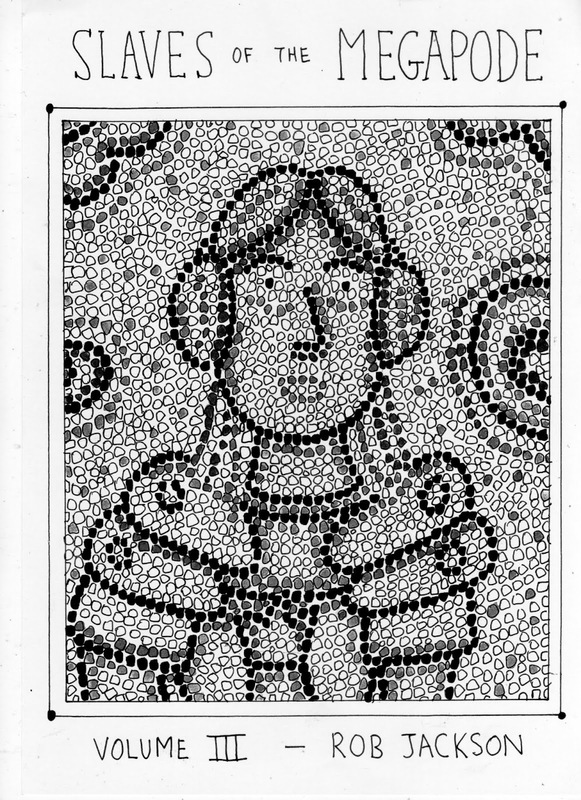 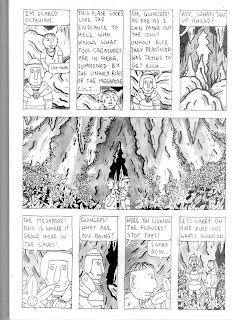 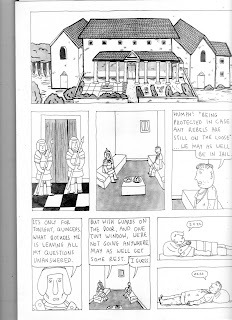 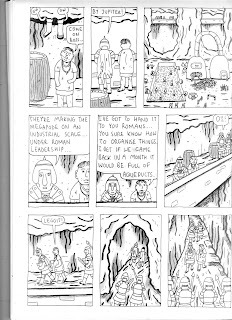 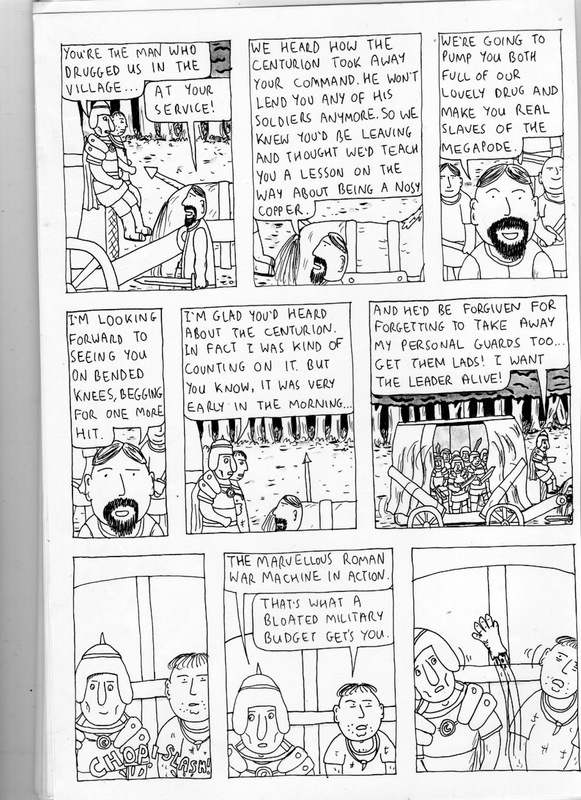 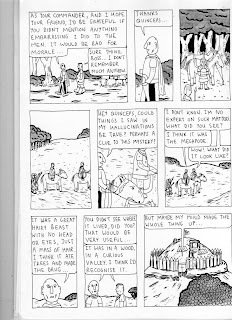 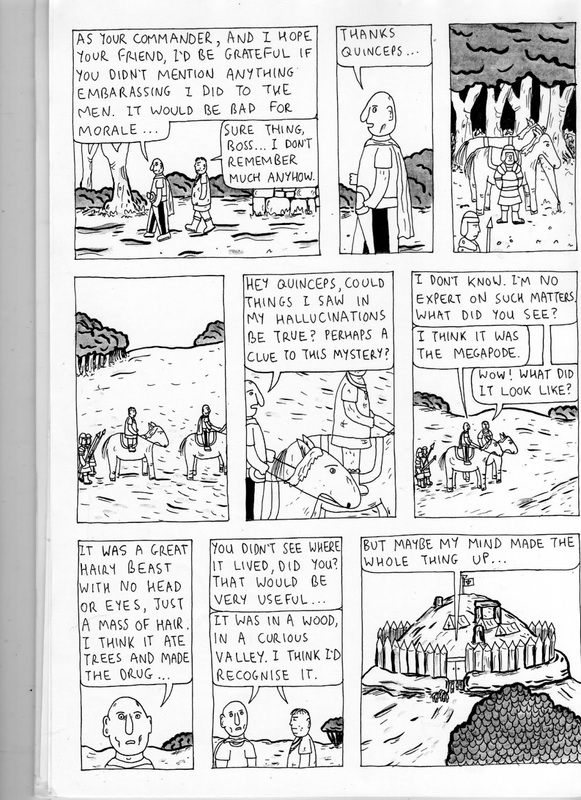 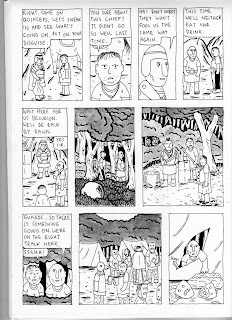 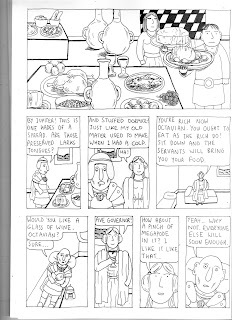 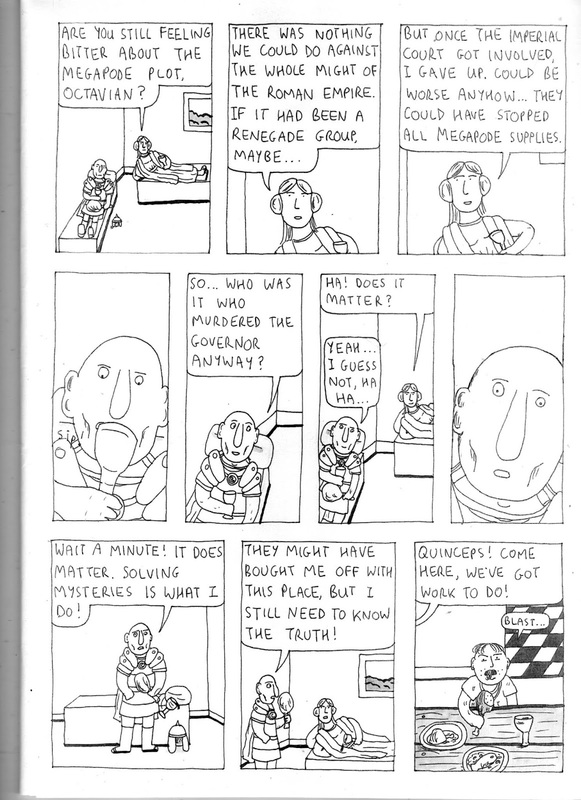 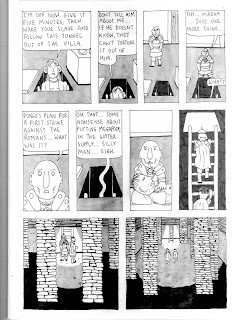 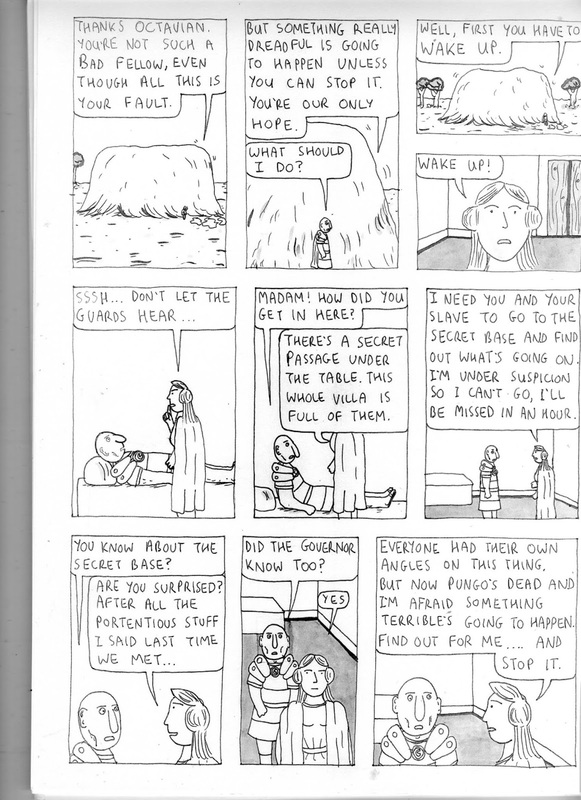 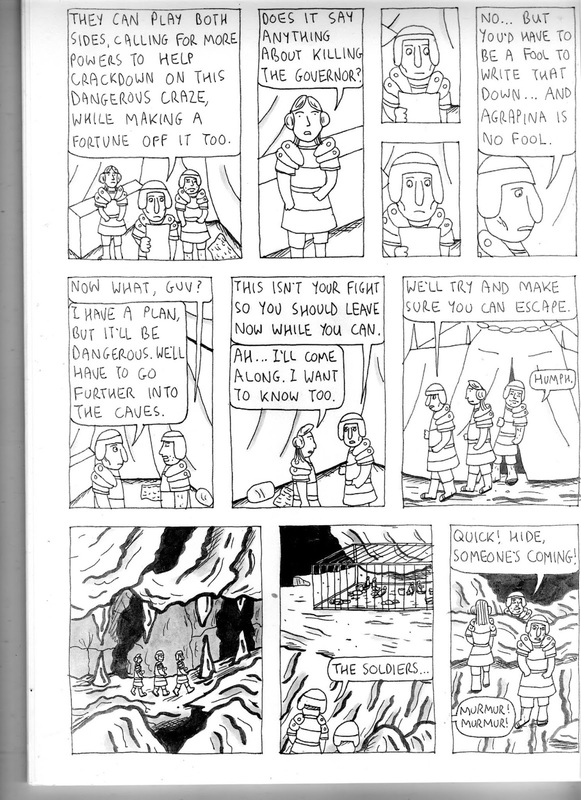 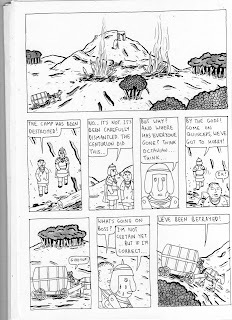 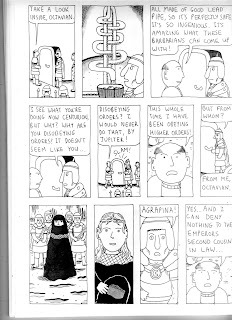 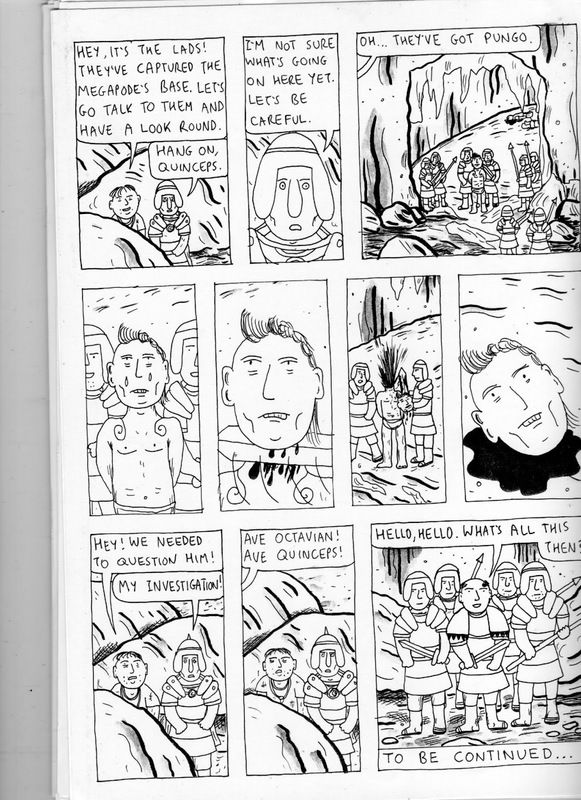 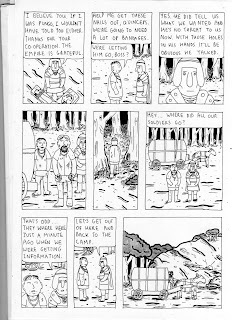 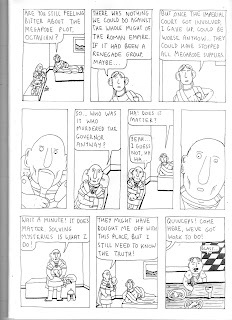 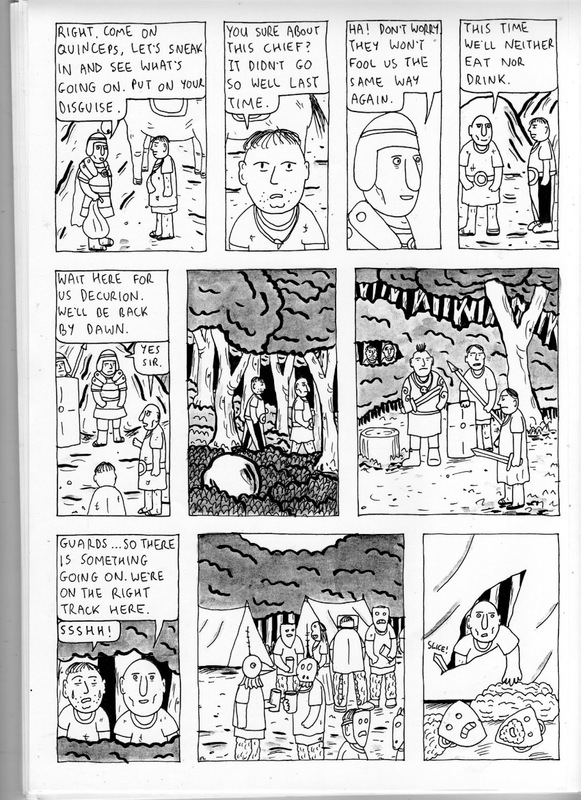 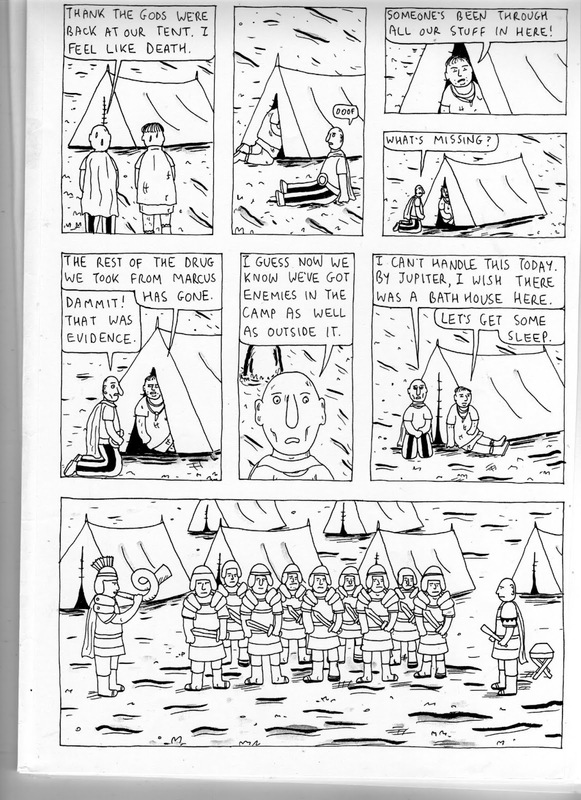 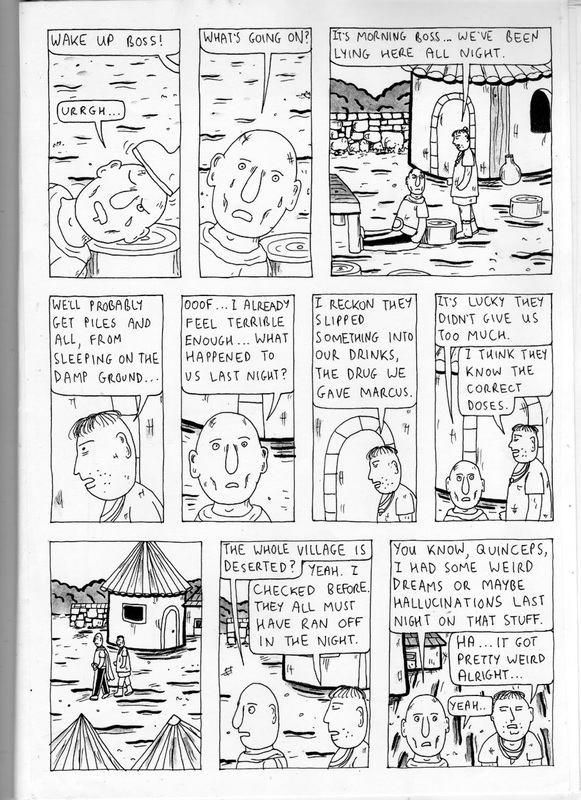 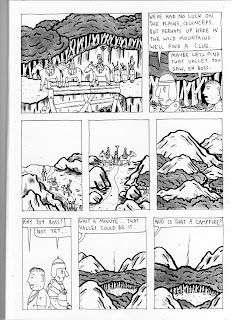 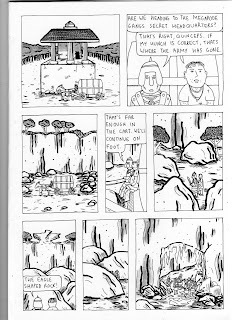 I am half way through cleaning up all the scanned pages of this comic. 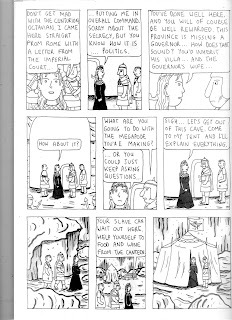 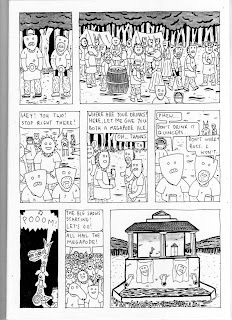 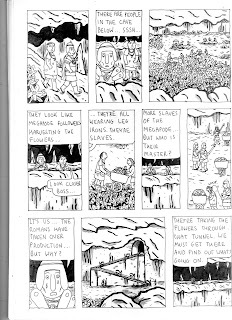 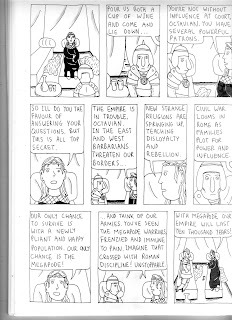 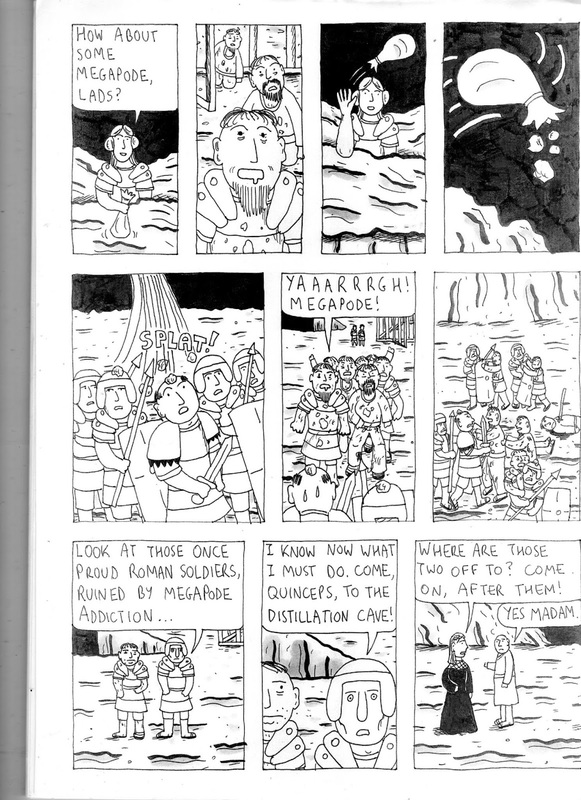 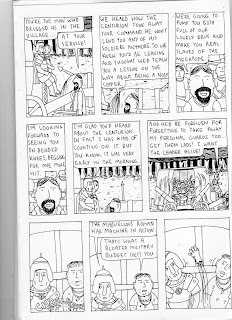 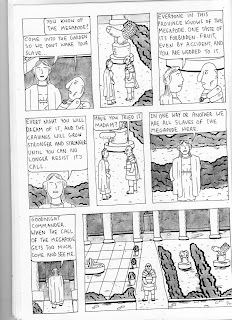 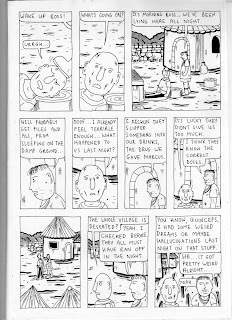 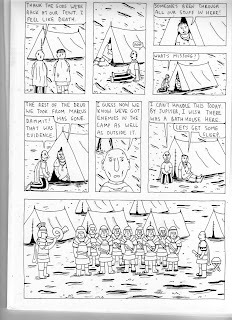 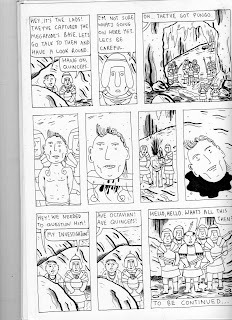 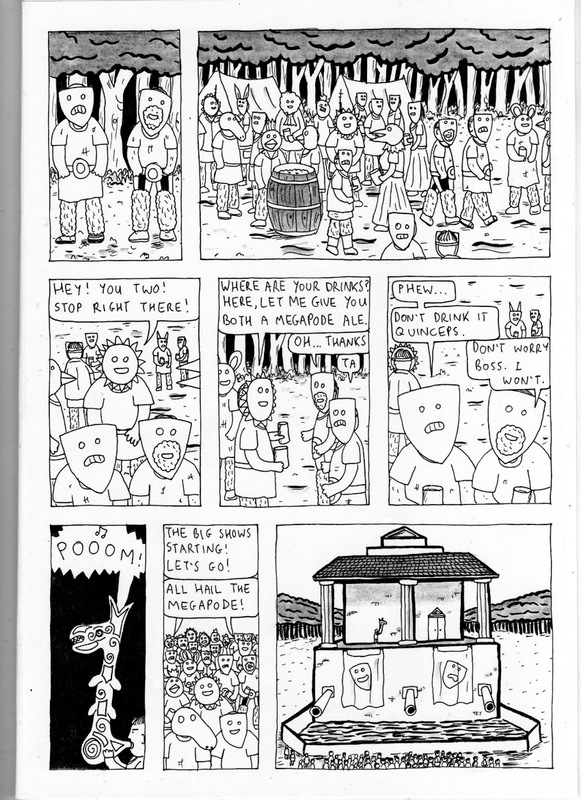 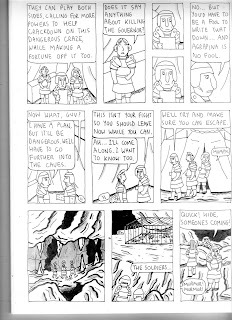 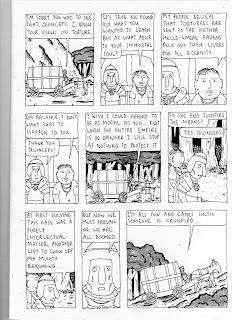 Here's the first part of volume two of my now sold out 'Slaves of the Megapode' Click on the pictures to see them bigger.